We need to show the world how much the Yang Gang can raise. Donate $20 to show your support. 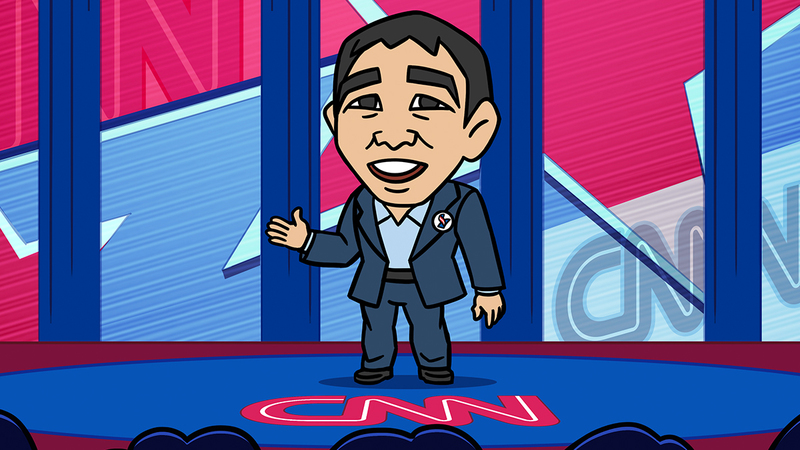 Let’s make Andrew Yang the talk of the country. With your help, we can build a country that values people. We can make this the new standard for American politics.